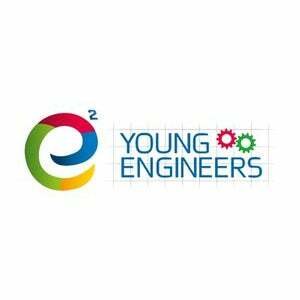 We have a complete program for you to become an Entrepreneur. Start your own business reselling Text Marketing. Looking to partner with a winner? With over 25 years experience helping new business owners find success, MBV is the perfect choice for motivated individuals looking for a low risk – high reward business. 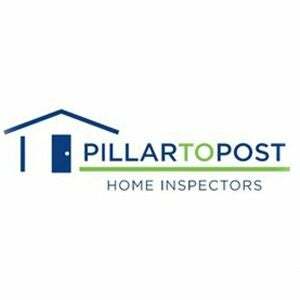 Pillar to Post is the largest and leading home inspection company in North America. If you're ready to make your next move in life, why not consider a home-based business that allows you to make a difference in your customer's lives. At Little Medical School, we INSPIRE young minds by sharing our passion for learning, health and careers in medicine. 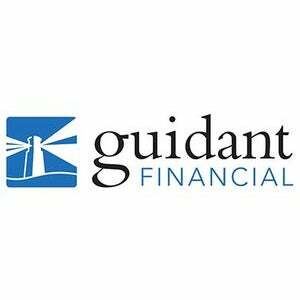 Guidant Financial helps individuals secure small business funding to start, buy or grow a business. 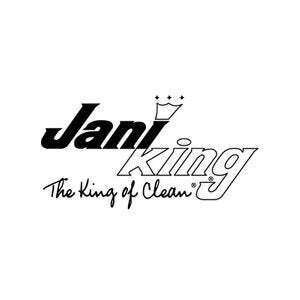 An industry leader in innovative business and franchise funding, we work with new and existing business owners to educate them on their options and create customized funding solutions. 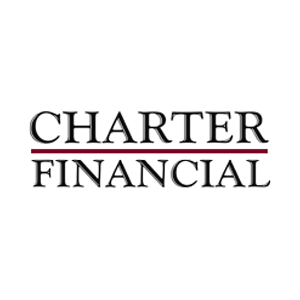 Our full suite of funding options includes 401(k) business financing, SBA small business loans and unsecured loans, as well as growth capital and other business services.